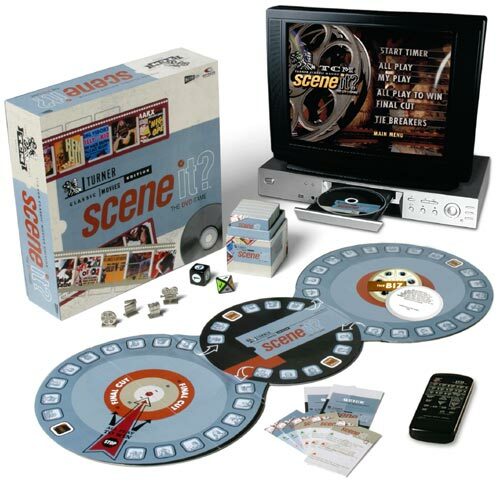 Presenting the Turner Classic Movies Edition of Scene It? The DVD Game, featuring landmark titles such as Casablanca and The Wizard of Oz, dazzling musicals including Singinâ€™ in the Rain, and modern epics like Doctor Zhivago. Youâ€™ll watch scenes from legendary films in every genre, then test your powers of observation and movie knowledge.